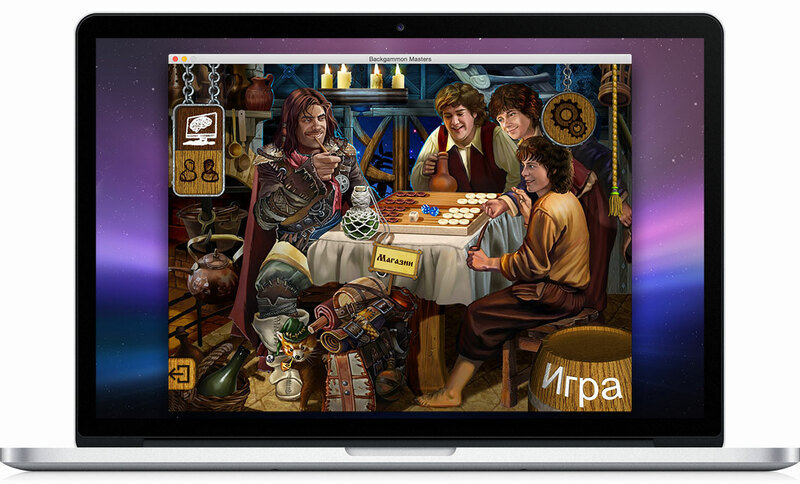 Masters of Backgammon allows you to enjoy the oldest board game on earth on a wide variety of devices. Delightful graphics, several distinctive board designs and developed features will attract beginners and experienced players alike. The app supports both single player and multiplayer game modes, friend lists, chat and private messages among users. If you are new to backgammon, take advantage of our Help section and learn the rules of Backgammon, Nackgammon, Old English backgammon, Tavla and Narde. Experienced players will love the Elo rating system, tournaments, achievement list, detailed game and dice roll statistics. 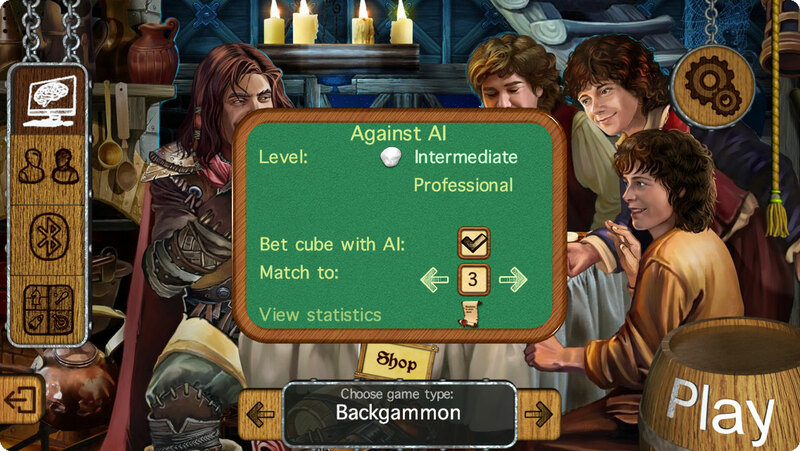 Classic backgammon offers options to play against intermediate and professional AI, use Bluetooth to play with another device and play in hotseat mode with your friends using the same device. Masters of backgammon will help you organise fun backgammon matches at home and among your family members. The beautiful and detailed graphics along with the wide board selection make it feel like you are playing on a real board. You can always adjust game parameters, movement speeds and other options according to your liking. Furthermore, classic game requires no internet connection to play. Our developed online server allows you to challenge any player on any device. As long as you have an internet connection, registration is quick and easy. You can even use your social network account such as Facebook to log in. Once you have registered, start making friends, communicating with others via built-in mail and chat, personalising your profile and participating in tournaments. Boast with your achievements in the hall of fame and achieve the highest level of mastery by challenging more experienced players. World renowned Elo system offers an easy way to compare yourself to others and find your place in the ranking. Take a break by spectating games or send an invitation to a friend to join you on a relaxed evening’s backgammon match. 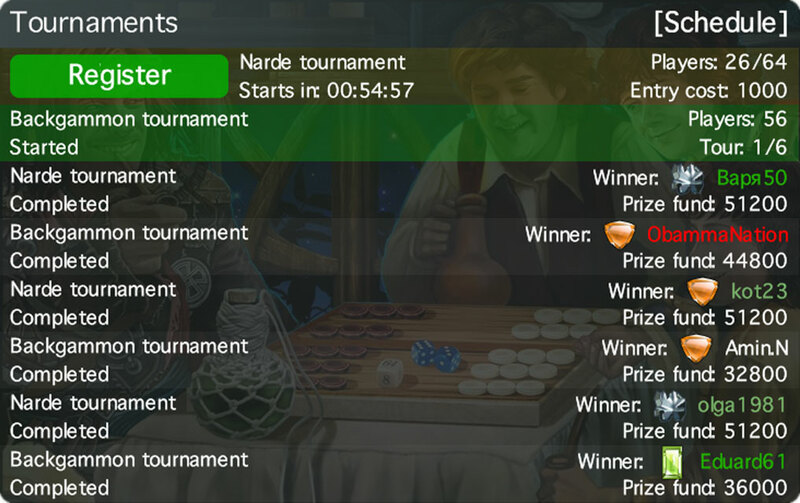 Regular Backgammon and Narde tournaments allow you to compete against others to win the grand prize! Every tournament winner is publicly announced in chat and earns a medal on his profile. Tournaments are held often and at different times so players from all time zones can participate. Boast with your achievements in the public leader board! Compare yourself with others and see where you stand. By reaching new levels you will get a distinguished precious stone next to your name. 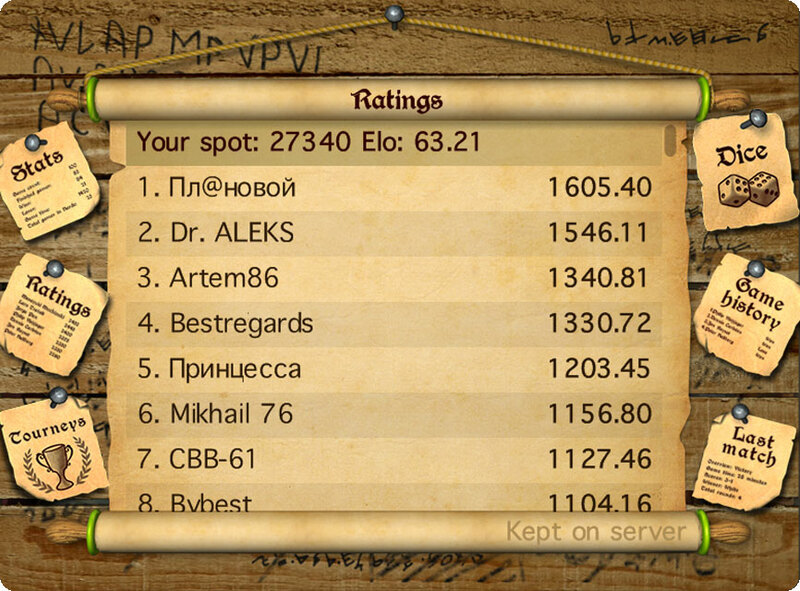 Masters of Backgammon has rating tables for both: Elo score and tourney wins. Play, improve and climb to the top! 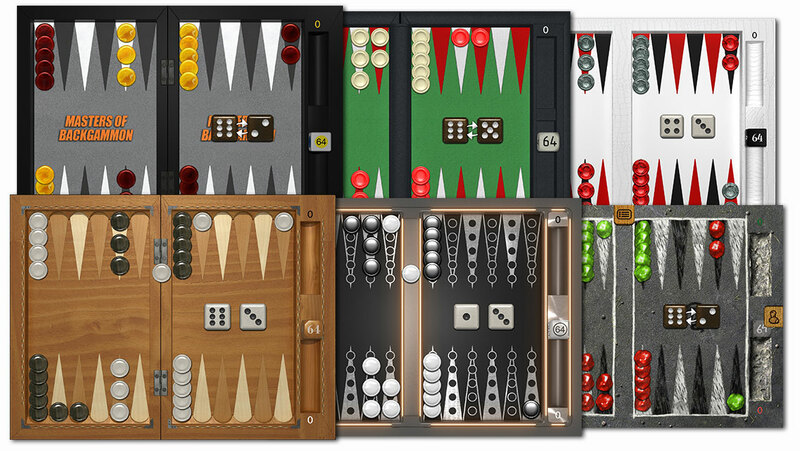 Masters of Backgammon offers six beautiful and realistic board designs suited for every taste. Every board comes with distinctive checkers and a doubling cube. More boards will be added in the future. 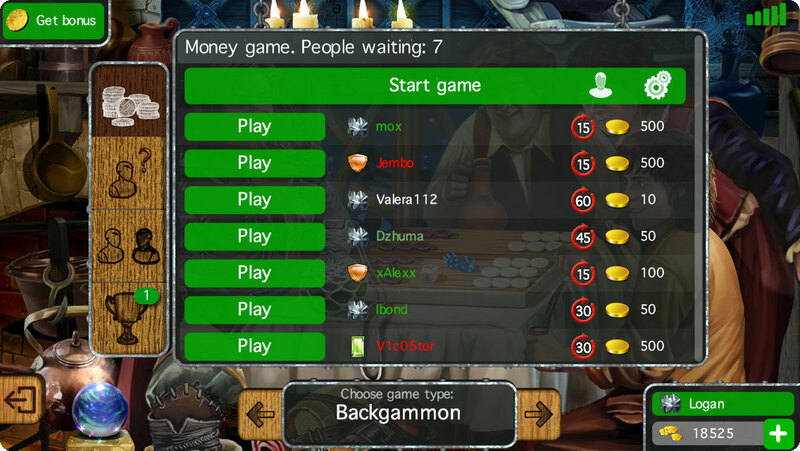 New people from all over the world are joining the incredible game of backgammon every day. Our motto is to never stop improving. You can expect regular updates with new and exciting features being added every single time! 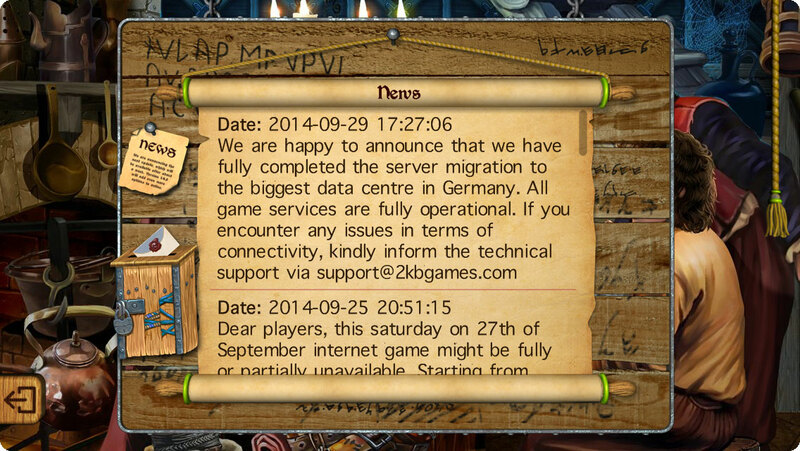 We deeply care about our user base and listen to all the suggestions and feedback from our players. We also keep in touch with regular updates on our Facebook, Twitter and in-game news board. Click here to contact the support with any issues, questions or suggestions. 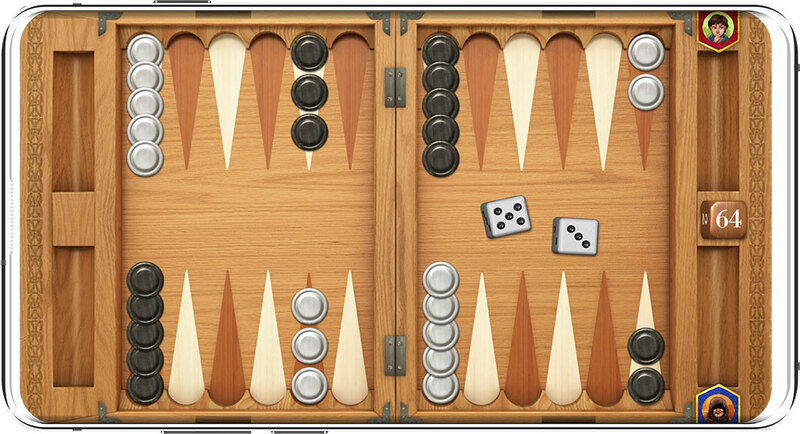 Download the app for free and join the wonderful world of backgammon!